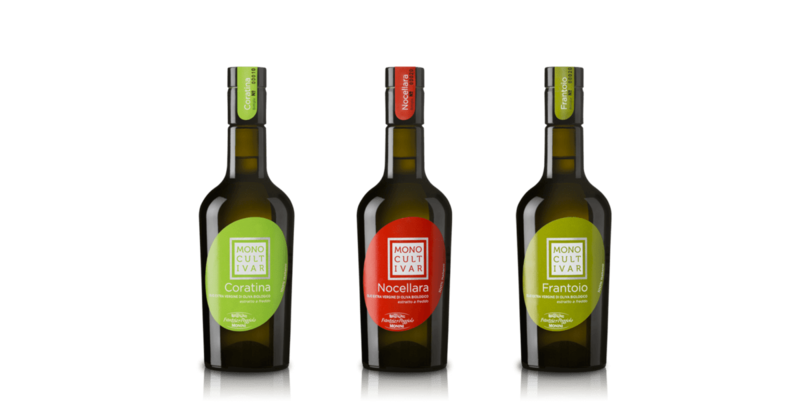 Our Extra virgin olive oils meet and satisfy the most various demands of our consumers, with their unmistakable and consistent taste and fragrances, to enhance your favourite dishes. 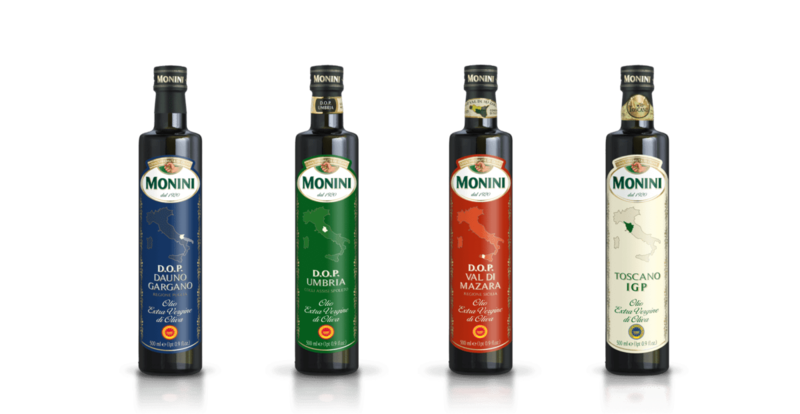 DOP and IGP oils are products with unique characteristics related to a territory, protected by strict European regulations. 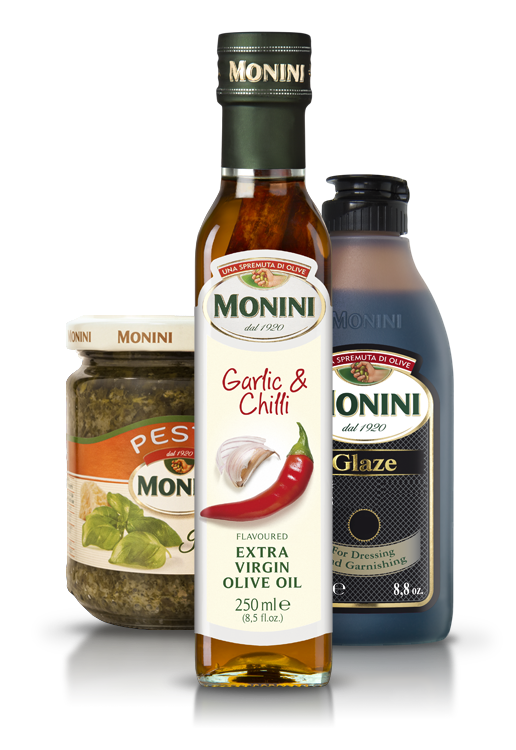 Monini range of DOP & IGP EVOs has a full variety of taste and intensity of fragrances. 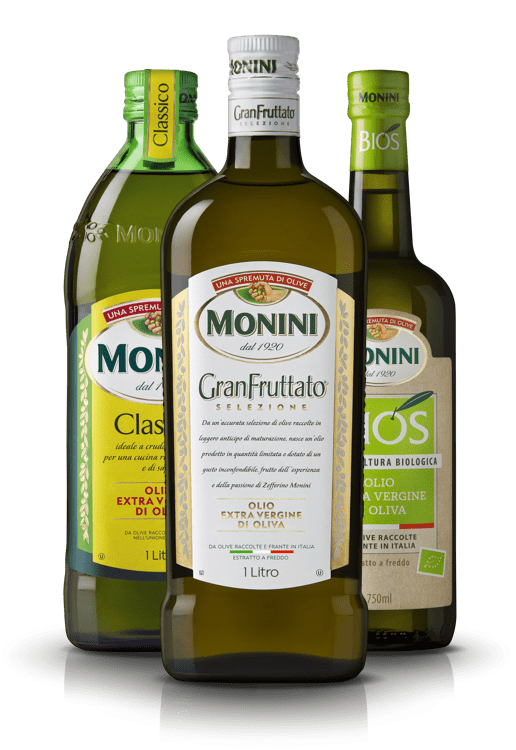 Superior quality 100% Italian EVOs produced with olives of a single variety, with unparalleled characteristics and taste. 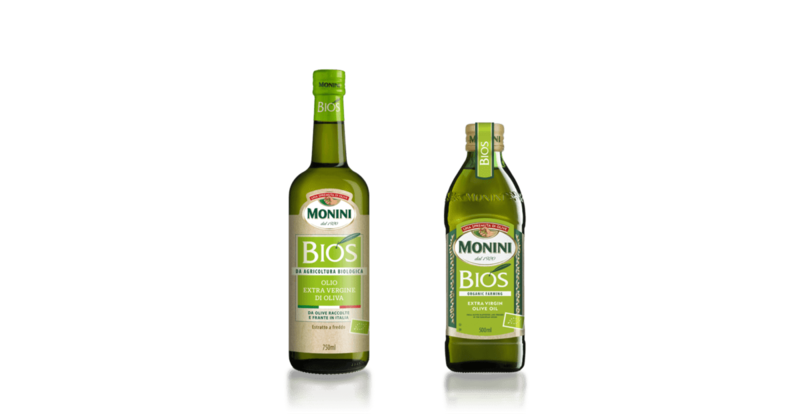 100% organic EVOs, certified by ICEA, the Italian Institute for Ethic and Environmental Certification. Exclusively from natural farming, without any artificial fertilizers or chemical pesticides. 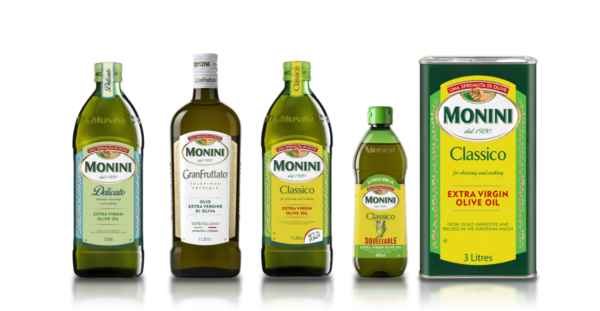 Not just EVO: Olive Oil is the most resistant oil to high temperatures compared to the majority of seed oils. This makes it perfect for frying crispy, light and tasty dishes, but also for light cooking and baking. 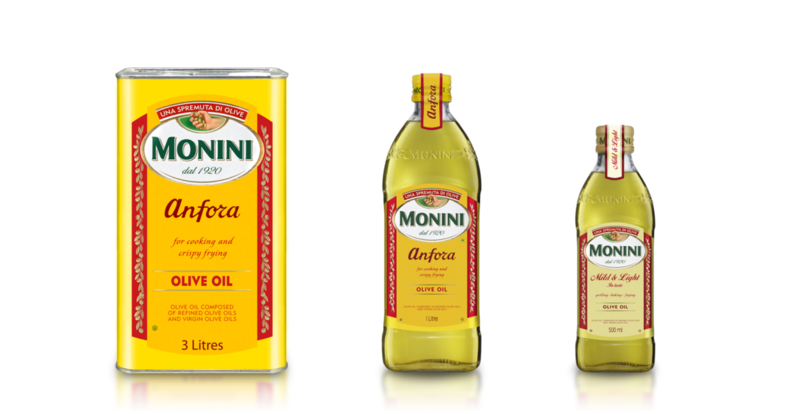 A new range of premium seed oils that will enhance your cooking with creativity and innovation. 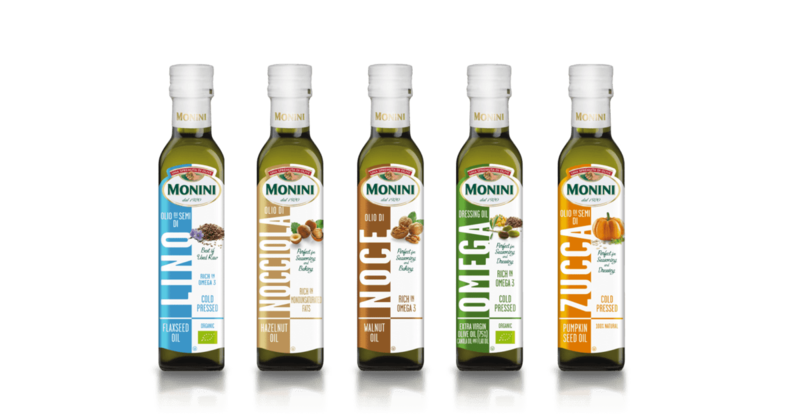 New delightful tastes combined with healthy benefits.